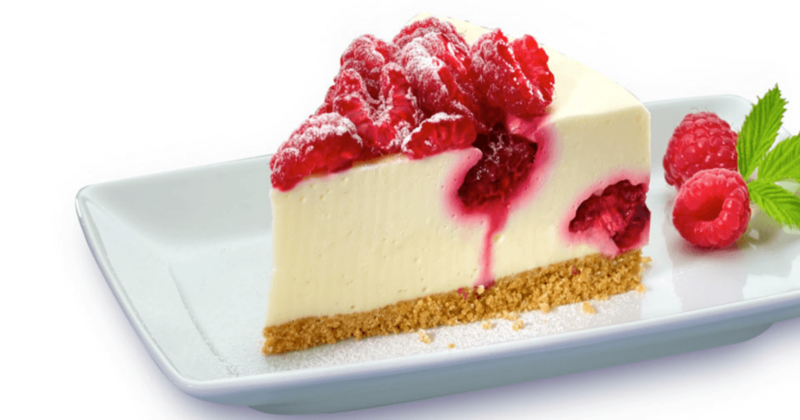 National Cheese Cake Day | Ship It! Happy National Cheese Cake Day shippers! Did you know that they once made cheesecake flavored postage stamps? Haagen-Dazs made these flavored stamps such as Cookies & Cream, Macadamia Nut Brittle, and Strawberry Cheesecake for the Austrian Postal service. Best part, zero calories!